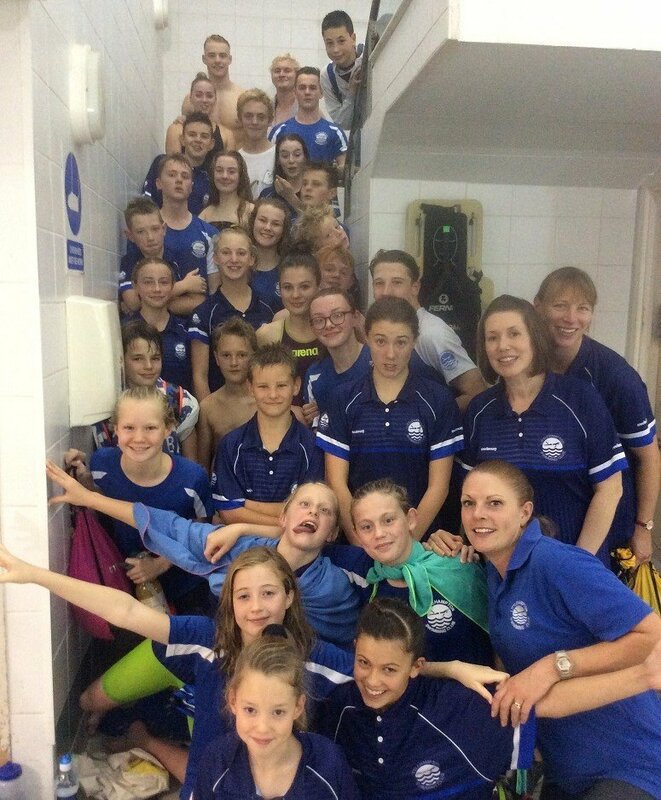 Last weekend was a busy one with swimmers competing in Aldershot, Manchester and London! 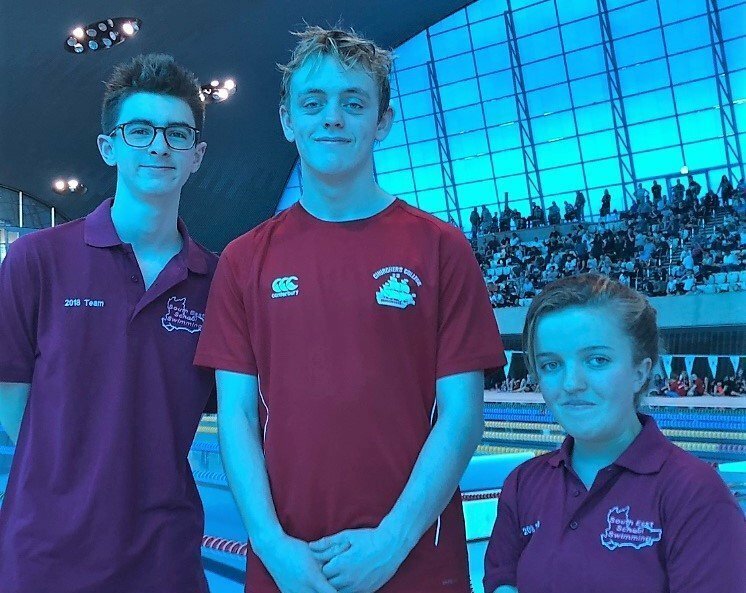 Tom Hogg, Georgie Howell and Joe Greaves were all in action at the London Aquatic Centre in the National Finals of the Secondary Schools Team Championships last weekend, with Joe’s team claiming a meet record! 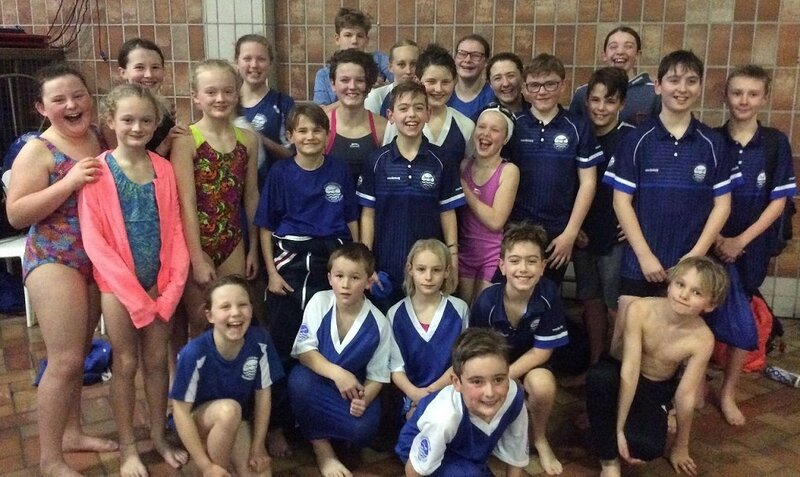 Congratulations to all our swimmers who participated in the new Bonfire Gala at a new venue! Our step up to Division 1 was as tough as we expected with us finishing in 6th place, however the team put in a great performance! 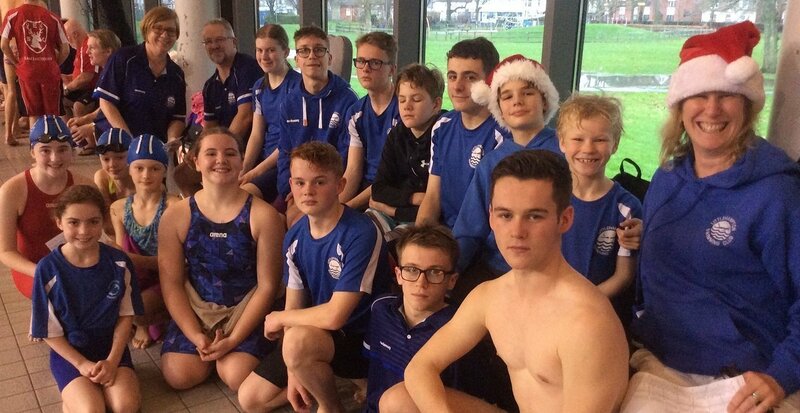 Ollie Harvey was added to our list of swimmers who have now qualified for the Sussex Winter County Competition at the Lis Hartley meet! County Qualifier a great success! 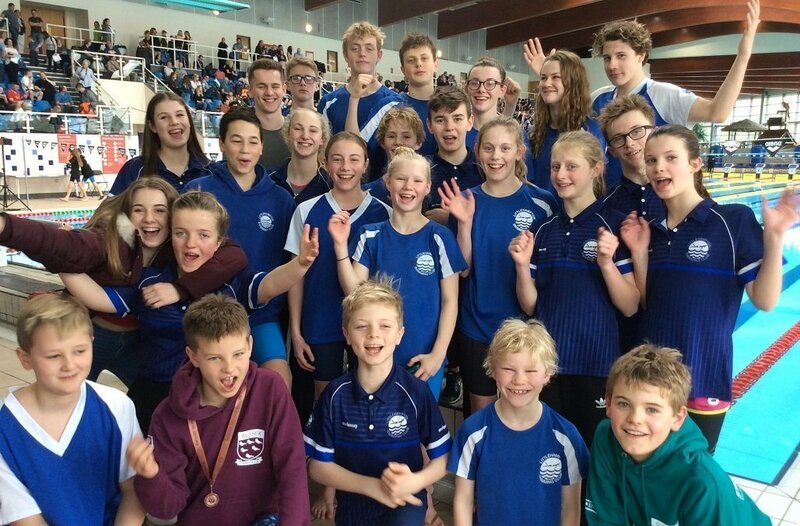 A huge thank you to all of our volunteer officials and helpers from all clubs who helped our first open meet of the season, we could not run these events without you. 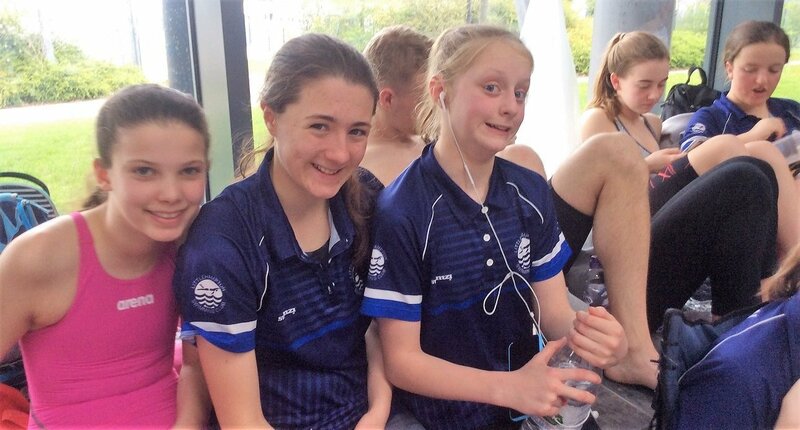 It was certainly a very busy one with over 300 swimmers attending through a very long day, which saw some great results. 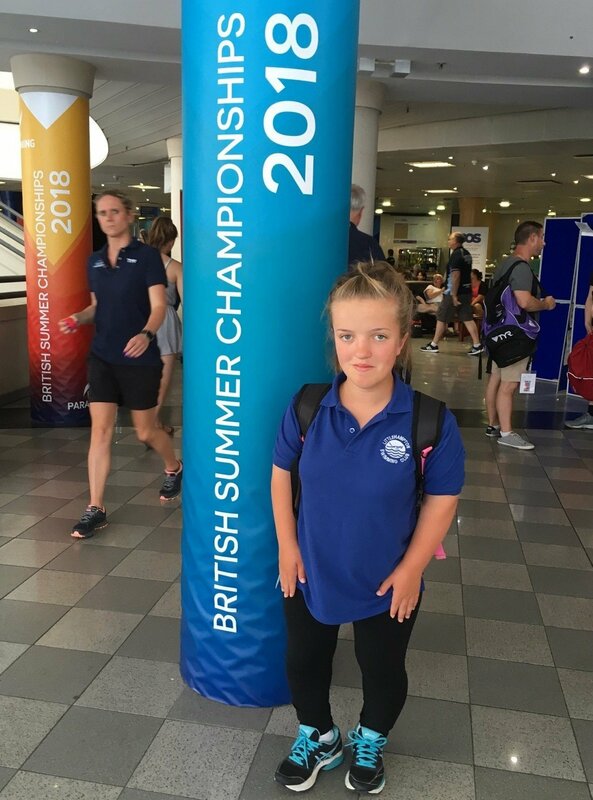 Great swimming from both Georgie Howell and Calvin Fry at the British Summer Swimming Championships in Sheffield this week! 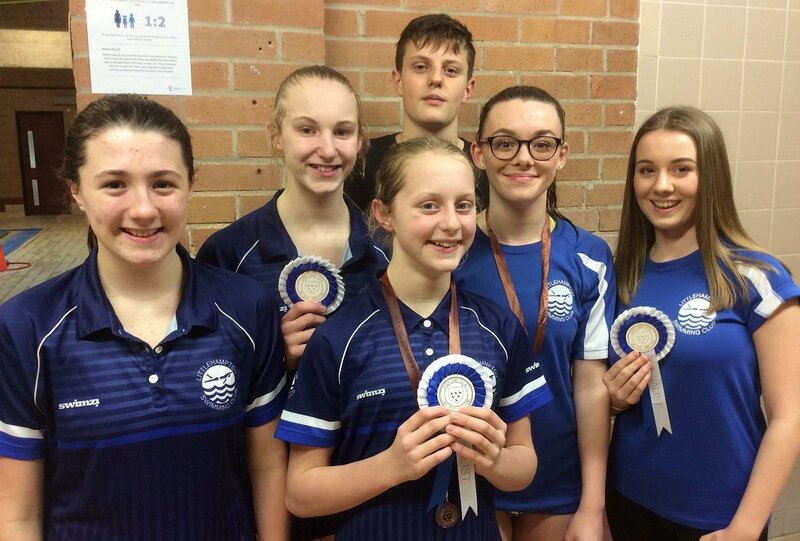 Congratulations to all our swimmers on a superb Club Championships!